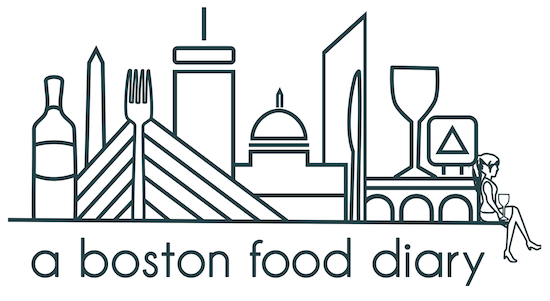 A Boston Food Diary: The Urban Grape, South End Location Open Now! Wine can be somewhat daunting to a novice chooser. The bottles lined up in an average store can appear somewhat dizzying, as each one touts their genealogy by region, farm, grape, year-but what does all that mean? When you're getting ready to serve that grilled chicken breast in your backyard, how do you know which wine to serve as opposed to when you're sitting down to a steaming bowl of pasta slathered in a spicy red sauce? It's not always easy to figure out, and The Urban Grape which just opened their second location in the bustling South End, has answers for you. The Urban Grape has developed their own, unique system for presenting wines to their consumers, bunking the "usual" methods of region or grape type. Here they measure their wines, reds and whites separately, by their viscosity. Ah Viscosity-there's one of those "wine" words right? What does that mean for the average consumer. In plain terms, they are dividing their wines by weight- ranging from a light bodied wine to the heaviest. This system is designed to help that novice consumer pair their wine perfectly with the dish they are serving and look like experts to friends and family. The Urban Grape has a knowledgable staff ready to assist in your purchase and tastes available as well. Don't go thinking though that you have to be looking to refine your palette to enter their stores, they have a great selection of beers and ciders to boot, making it an easy drop in. 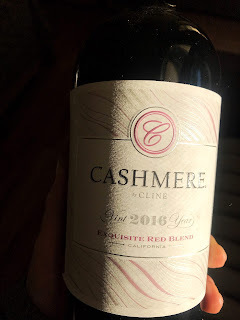 While some feel that the UG system is too unique, it's one that I think is great for the novice who is looking to understand more about how to choose wine and how to pair it. Give them a try-I know youll learn something! I stopped by this weekend and sampled loads of delicious beer and wine - so looking forward to going back in and learning about their system! I was sorry to miss this event, but I look forward to checking out the new shop! It looks gorgeous.